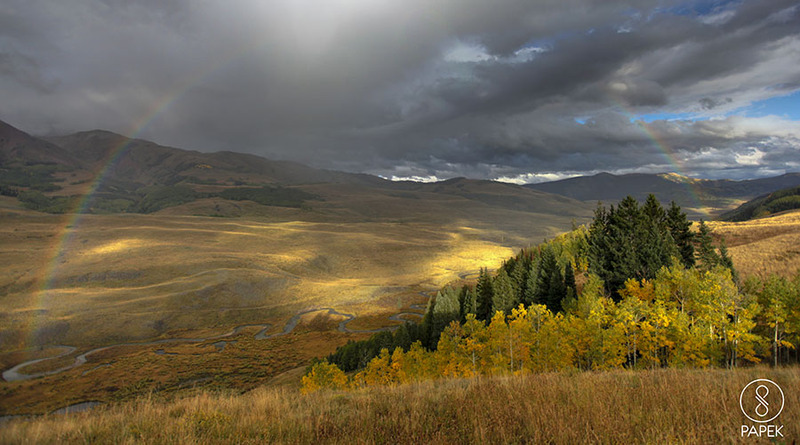 The Town of Crested Butte is a Home Rule Municipality in Gunnison County, Colorado, United States. The town population was 1,487 at the 2010 United States Census. The former coal mining town is now called "the last great Colorado ski town". Photo © copyright by Scott Papek.